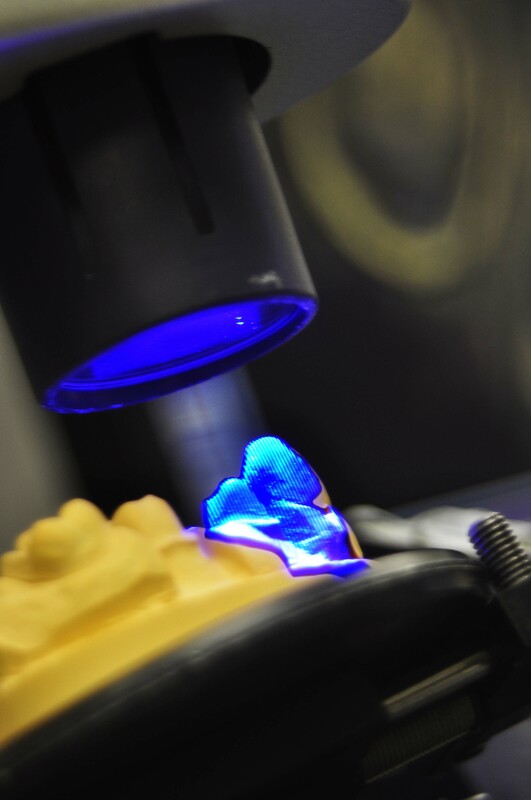 Our laboratory has a joint venture with VIAX Dental technologies. Which is one of the finest Dental Laboratories in the world with state of the art technology and superior Quality. VIAX has formed a Board of Dental Technology, made up of some of the world’s leading dentists and technicians. For our crowns and bridges, we mainly use monolithic Zirconium that gives the most beautiful and lifelike appearance of any crown fabricated today. In many cases crowns and veneers are even more perfect that your own teeth. VIAX is built on the concept of bringing you – world – changing smiles. Contact us today for a consultation to see how you can benefit with our products. Our goal, is your total satisfaction.